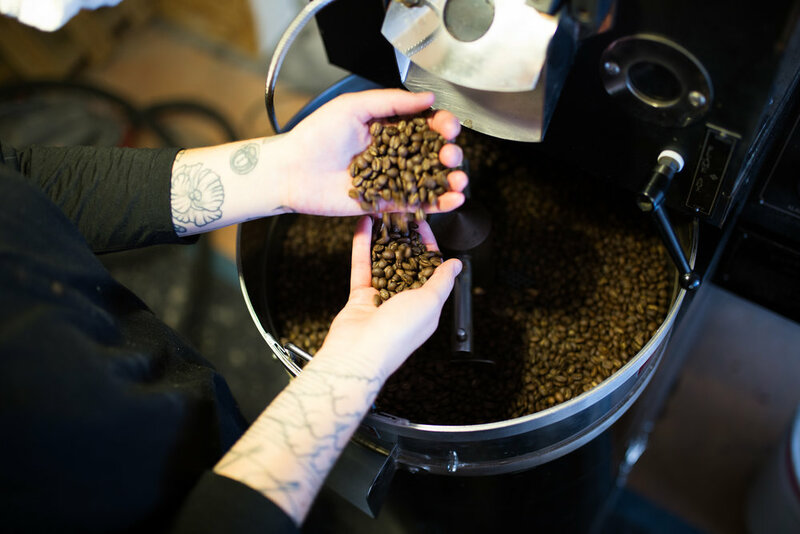 We strive to serve ethically sourced and high quality coffee, and we would love to help you do the same. Please fill out the contact form to receive more information on serving Sparrows coffee in your cafe, restaurant, office, or other place of work. We look forward to collaborating with you!